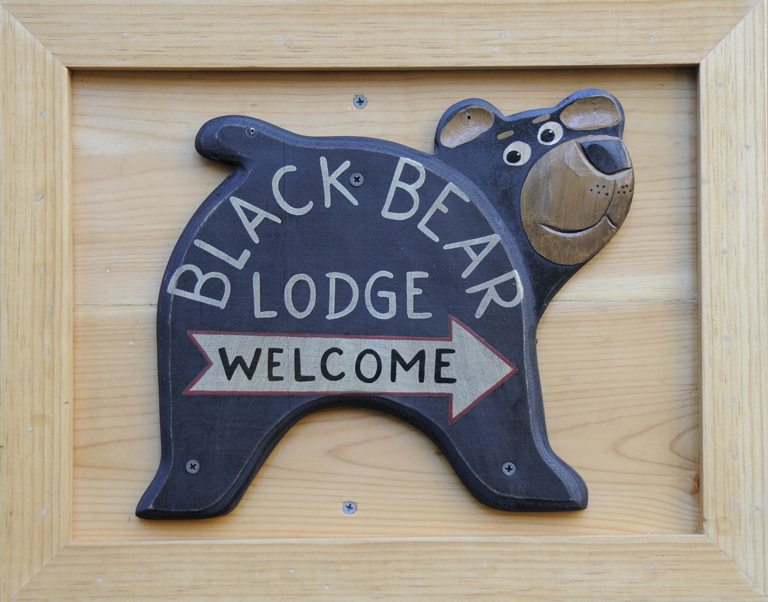 We don’t have an in-house climbing gym…..but « Welcome to Tahoe's Black Bear Lodge! the peace, quiet and sublime view of our big sunny meadow make up for it. 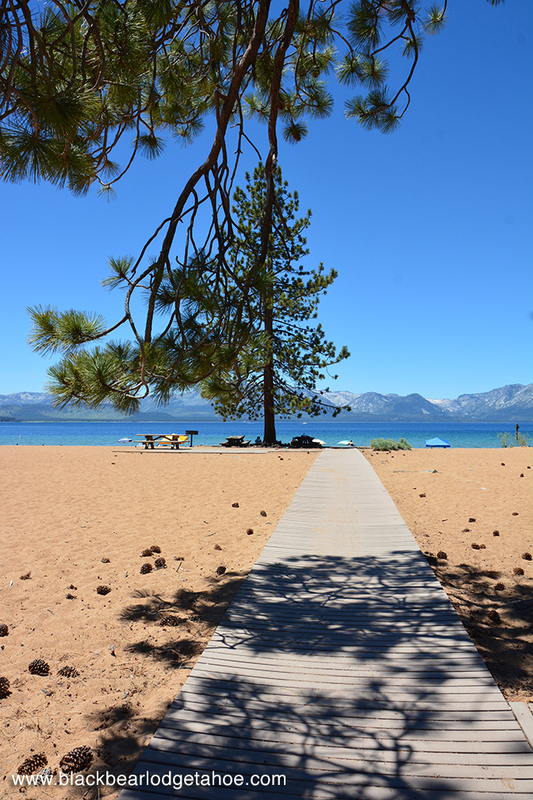 The time to come to Tahoe is NOW. Summer is just heating up. 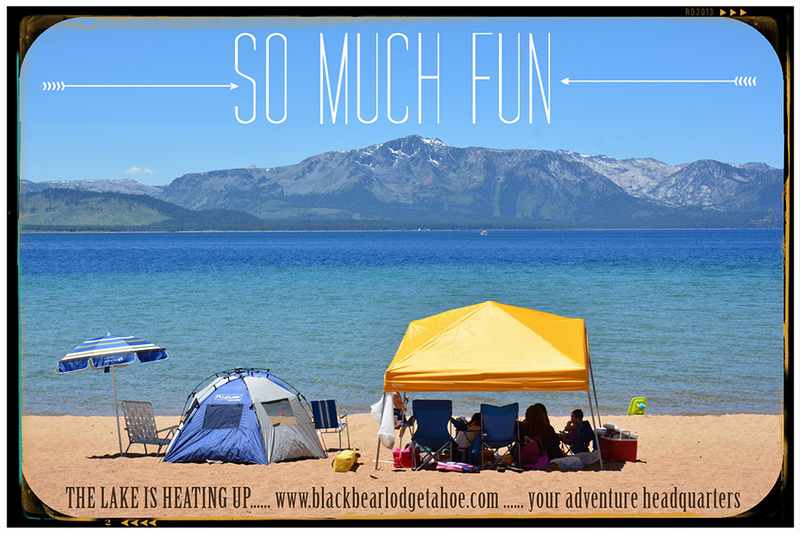 This entry was posted in Uncategorized and tagged Black Bear Lodge tahoe, Lake Tahoe, Nevada Beach. ← Like to hike, fish, bike, spend time on the beach?